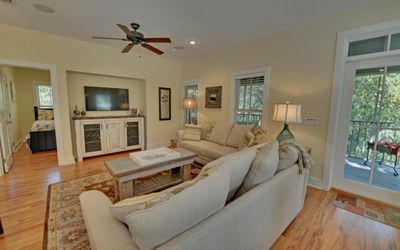 “The Dawn Treader” 30A, Seacrest, Sleeps 10, Community Lagoon Pool, Bikes Included! 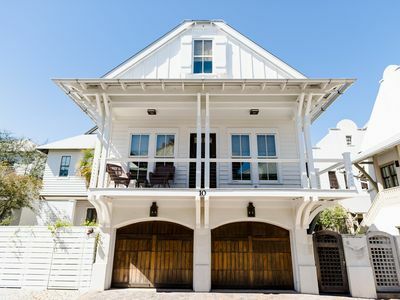 Only steps away from Rosemary Beach in the highly-coveted Seacrest Beach North community, this 4BR, 3.5BA home is perfect for your next beach escape! 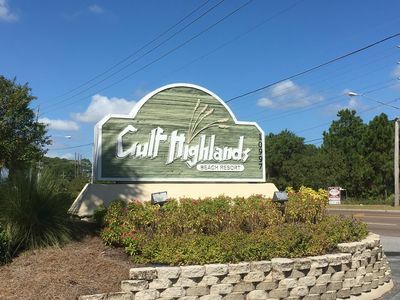 Enjoy your day meandering through the shops of Seacrest or the white sands of Seacrest Beach –this home offers the best of both worlds! Welcome to The Dawn Treader. 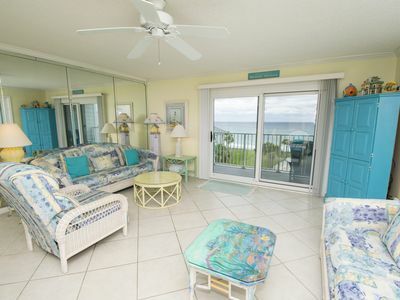 This stunning home is designed for beach living, for you and your family or guests. 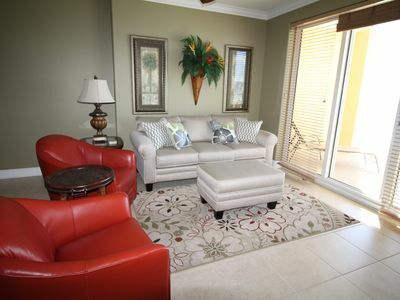 Enter the home to the open concept living area, decorated in true coastal fashion. 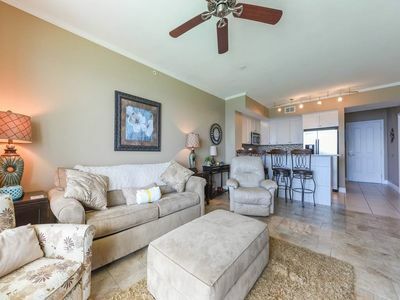 With plenty of seating for everyone to enjoy, the oversized sofas and comfortable chairs give the perfect backdrop for a family movie night or to watch the big game. A stunning 1st floor master suite has king size bed and beautifully crafted barn doors. The tranquil setting is just the place to go to relax after a day at the beach, this suite has a private bath and walk in closet. Your kitchen offers a full suite of appliances and all the cookware, dishes, and glasses you need for big feasts. 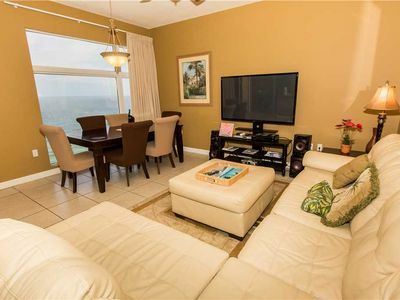 The dining area has seating for 4 at the table and an additional 4 at the breakfast bar leaving plenty of elbow space for the family after a slow day at the beach. A full size, front loading washer and dryer are available in the large laundry room on the first floor to wash away the sea water and get ready for your next day! The 2nd floor is where the kids will fall in love with the bunk room, two twin bunk beds make it perfect for sleepovers and late night giggle sessions, complete with beanbag chairs. 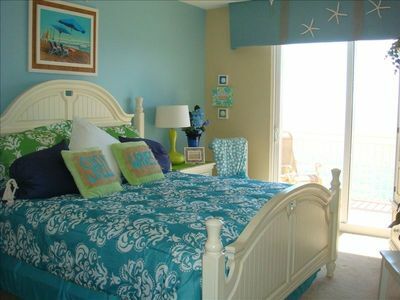 The shared bathroom opens to a beautifully decorated guest bedroom, with queen bed. A second master suite with king bed and ensuite offering a luxurious spa feel with double sinks and walk-in shower. 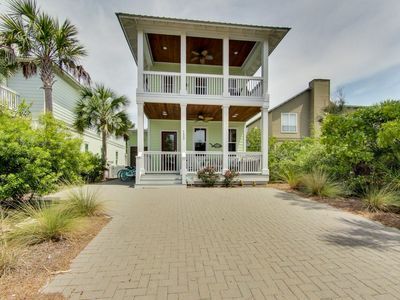 Step out to a 2nd story balcony and enjoy the coastal breezes, or watch the sunset on a warm summer night. At the rear of the home is a gas grill and an outdoor shower, for rinsing off after a day at the beach. Bikes & SUP boards are available to rent during your stay, arrangements can be made through Guest Services at Luxury Properties. This home offers space for the entire family, or mixed family vacations. You will find TV's in every bedroom and family room. 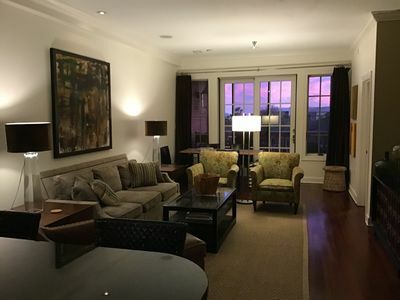 Nestled close to Rosemary Beach, enjoy walking or riding your bikes to the area's best dining, unique boutique shopping, bike paths and or enjoy tennis lessons as the Rosemary Tennis Club. 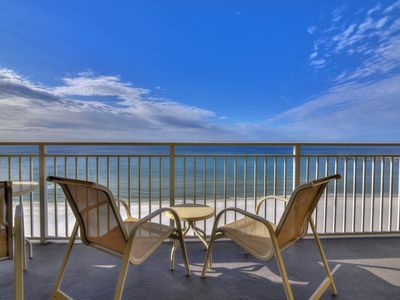 Seacrest Beach North is a short walk to the gorgeous Emerald Coast Beaches or you can climb aboard Seacrest Beach's private beach shuttle that will pick you up at the front door and take you right to the beach! 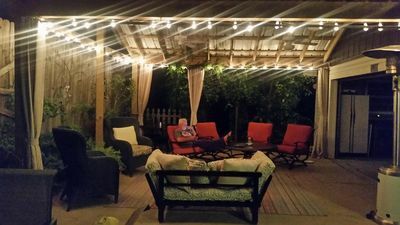 The home is just leisurely stroll down the brick paver streets lined with palm trees and you will discover the beautiful 12,000 square foot swimming pool area with waterfalls, fountains, two bath houses and plenty of space to soak up the sun. 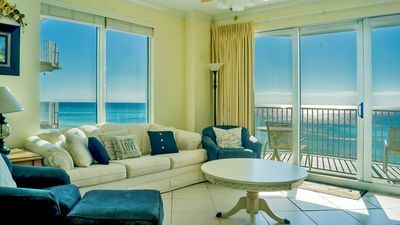 Tidewater 1110 - Don’t miss your spring vacation. Book now! Check the calendar and pick your dates - We are filling fast. UNIT 501! 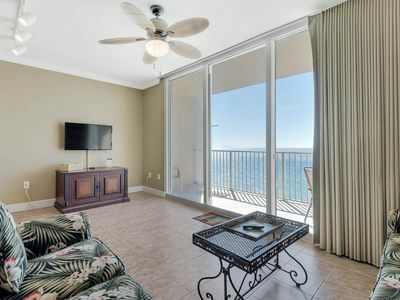 OPEN 4/6-13 ONLY $1723 TOTAL! GREAT VIEWS!